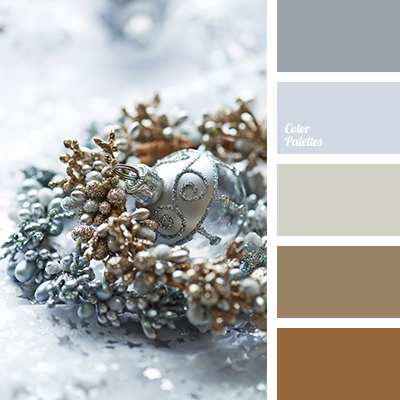 Intense shades of old gold with a touch of silver will look spectacular in dining decoration this winter. 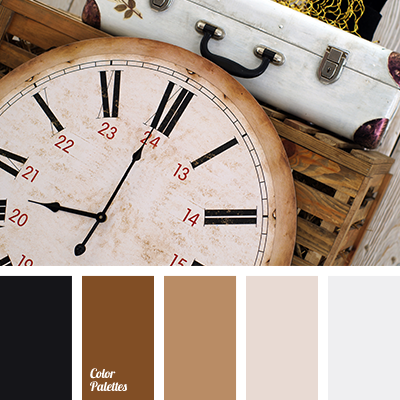 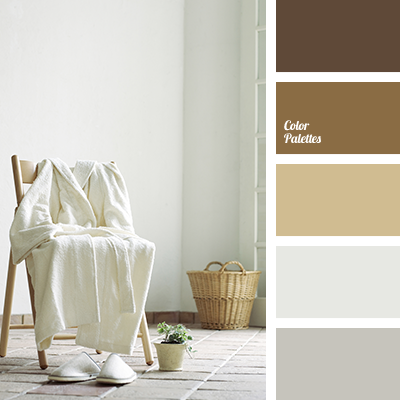 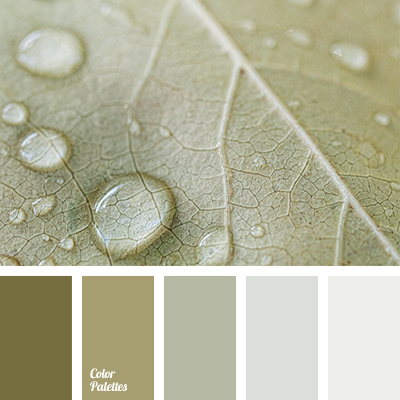 Use this palette for holiday occasions or in everyday life. 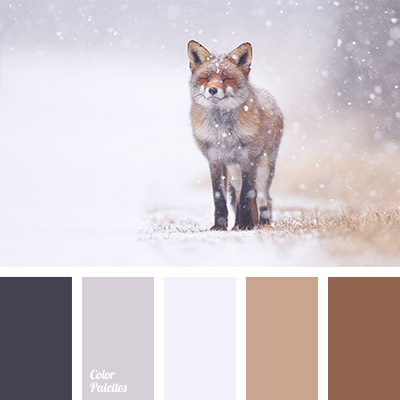 color combination for winter, color of old gold, color palette for winter, color solution for winter, copper color, gold and brown, golden color, gray and brown, red-brown, shades of brown, shades of gold, shades of golden color, silver, winter colors.